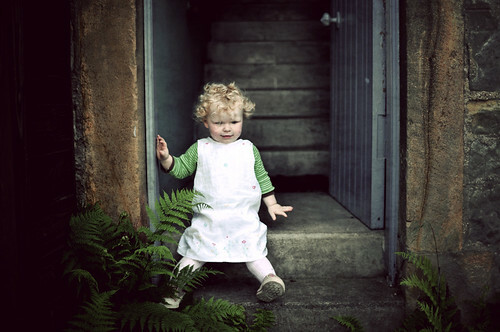 I love the colours and the timelessness of this image - Cora here could be from any age, Victorian or Edwardian. Her little trainers are the clue to the present! I enhanced the tones and texture in photoshop to add to the vintage feel.